What are Fuji apples like? 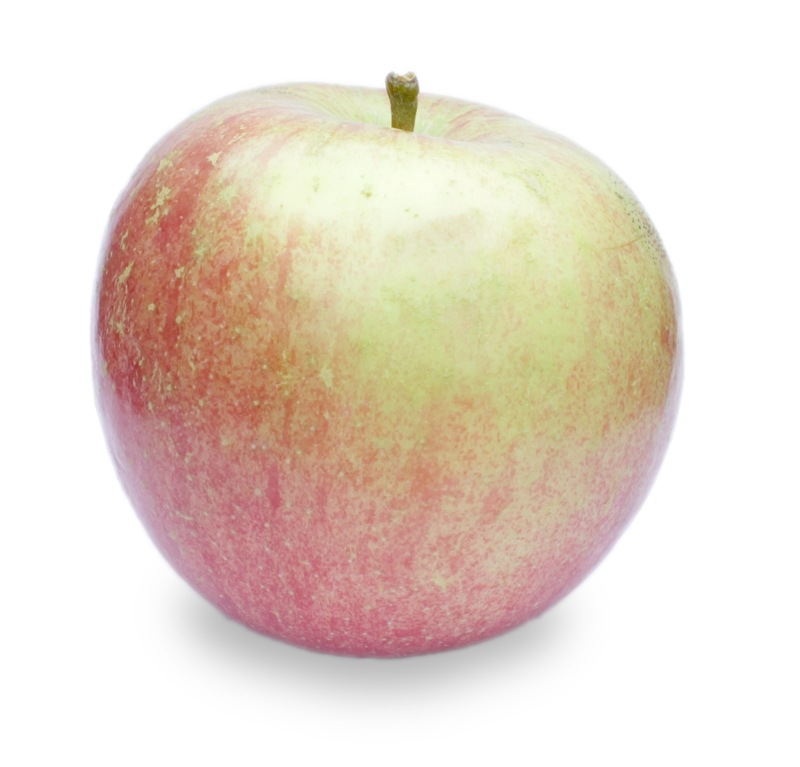 Firm, crisp, juicy flesh makes Fuji apples an all time favorite and one of our 3 most popular apples. A great winter storage apple, Fuji apples ripen in mid October. Fuji apples are excellent for fresh eating, cider, applesauce, and long-term storage. Are Fuji apples good for storage?